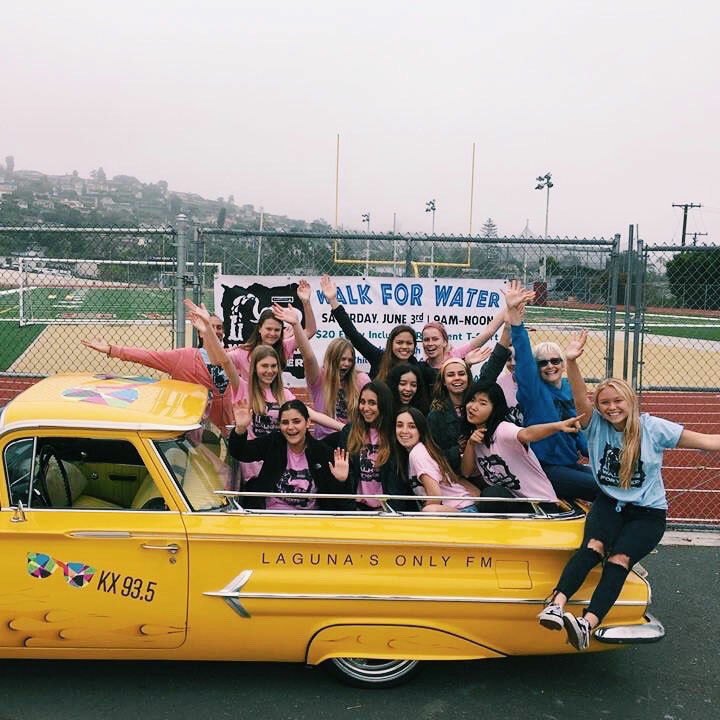 The LBHS Walking for Water Club is hosting a “walk for water” event this Sunday, June 3 at the Laguna Beach High School Track from 12 – 3 p.m. Last year’s walk brought in enough donations to fund the digging of two wells, one in Burkino Faso and one in East Africa. The goal this year is to fund three wells. Walking for Water supports the nonprofit Wisdom Spring in the effort to build wells in rural Africa. The walk symbolizes the daily struggle of women and children around the world, as they walk miles each day to access clean water. And now R Star Foundation is teaming up with the Walking for Water volunteers to help raise enough money to dig a well in Nepal also. “If you are inclined to help with clean pure water in Nepal villages, know we of R Star Foundation are now linked with the local high school group of kids to do so. We already have the village earmarked for the gifted well,” says founder Rosalind Russell. All are welcome to walk with the group and or donate directly to R Star Foundation, designating your gift to Nepal’s well.